My guilty secret is out! I love to read Regency Fiction. What a great escape – to immerse oneself in another time and place – where the heroines are all smart, the men are all charming and perfect and all ends happily every after. It can change my whole mood; just like eating chocolate! The best ones are witty, lighthearted and just plain fun. 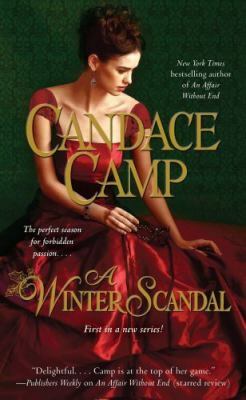 Recently, when one of my fellow employees, who knew of my addiction, brought a new regency to me; I said “oh, that ‘s not one of my authors”; a volunteer overheard and said she read regencies too but didn’t know there were good and bad authors. So I told her my favorites – Mary Balogh, Eloisa James, Julia Quinn, Candace Camp and Elizabeth Boyle. I guarantee a good time with any of their books. This entry was posted in Recommendations, Uncategorized by ccld. Bookmark the permalink.